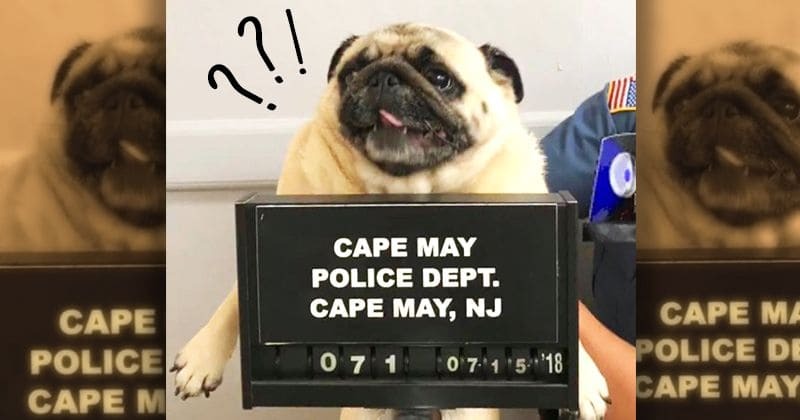 The Cape May police department in New Jersey caught a criminally cute pug for trespassing the area. The mugshot of the pug has gone viral. The policemen at the Cape May department received a phone call from a family, saying they heard someone sniffing and wandering around the bushes in their backyard. The police arrived at once only to find a pug living her thug life. Bean, the pug, was on a run before the policemen got the call. The policemen collared her at once and took her to the station. 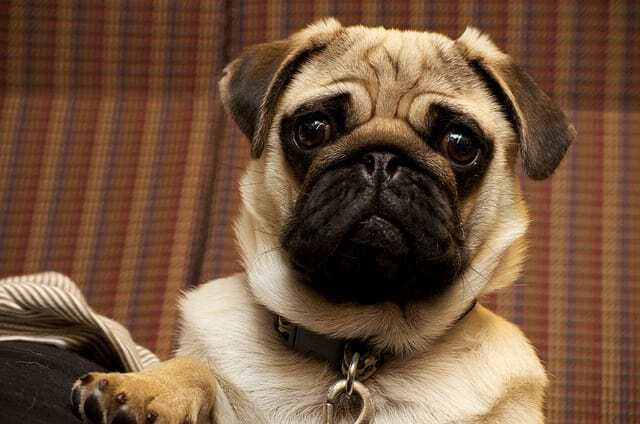 And, traditionally, they took a mugshot of the criminal, only this time, they called it a "Pugmug". They posted the pugshot on their facebook page, asking for the owner to come "bail" the criminal out. The police also warned other potential borking-criminals by posting "This is what happens when you run away from home," along with the pugmug. Police release 'pugmug' to find owner of dog who ran away https://t.co/yMnoWjyKvb via @nypost I'LL BAIL THAT MUG OUT OF THE POUND! Just after an hour of Bean's official photo shoot, which turned Bean into a minor social media celebrity, her 'hooman' arrived at the station to bail out the naughty runaway. Bean was in police "custody" for one whole hour! The Cape May Police Chief Anthony Marino revealed that Bean was very friendly during her detention and spent her time following one of the officers around, as reported by DailyMail in a brief phone interview. A criminal following a cop? Pug's thug life indeed! Bean's 'Ruff' day came to an end when her owner "bailed" her out by paying the officers in cookies! Shoutout to the Cape May Police department for being such a good sport and giving us all a good laugh! Their posts on Facebook have been shared thousands of times and this heartwarming story has become viral. Twitter, too, can't get enough of the thug pug! Cape May, NJ Police post mugshot of lost dog. ‘Bean’ got locked up for running away from home.